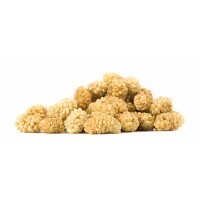 These delicious dried cranberries contain an impressive selection of nutrients and are bursting with fruity flavour. 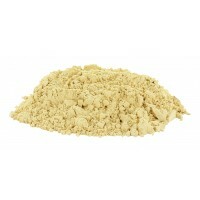 Buy Certified Organic Dried Cranberries today, available in 100g, 250g, 500g and 1kg. Add To Cart below. Cranberries grow on the Oxycoccus – an evergreen group of trailing vines that thrives in cooler regions of the Northern hemisphere. They boast a deep red colour and contain an impressive selection of valuable nutrients, including fibre, vitamins, minerals, phenolic acid, flavonoids, anthocyanins and proanthocyanidins. These delicious dried cranberries have been soaked in organic apple juice concentrate and organic sunflower oil (< 1%), and then dried at low temperatures in order to retain an optimum moisture balance, leaving them bursting with fruity flavour. Dried cranberries are bursting with fruity flavour. Dried cranberries make a delicious, yet sensible snack between meals. 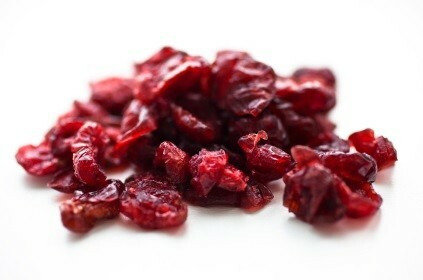 Dried cranberries contain a selection of vitamins and minerals. 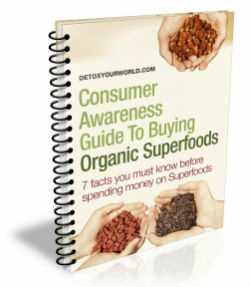 Dried cranberries also contain phenolic acid, flavonoids, anthocyanins and proanthocyanidins. 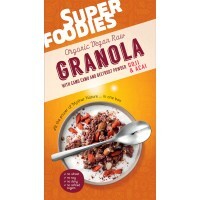 Our dried cranberries are certified organic by "Organic Farmers & Growers". Our dried cranberries have been dried at low temperatures in order to retain an optimum moisture balance. 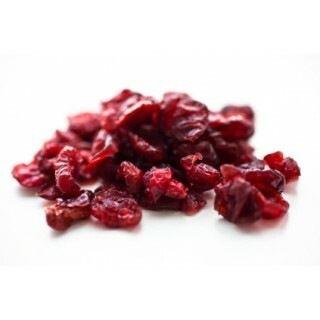 Our dried cranberries are suitable for those following a vegetarian, vegan or raw food diet. The native Indians of North America have enjoyed dried cranberries for centuries and believe that they possess special wound-healing properties. Dried cranberries are known as ‘bear berries’ in the US, because the fruit is such a favourite with wild bears. Dried cranberries are known as ‘moss berries’ in Canada. Cranberries are used to make cranberry sauce - a traditional accompaniment to turkey at Thanksgiving dinners in the US and Christmas dinners in the UK. Cranberries are harvested in the fall when the fruit takes on its trademark deep red colour. Do not buy sweetened cranberries if you have an allergy to cranberries. Always read the enclosed product information before you eat sweetened cranberries. Packaged in an area where nuts are processed. Consult your GP before you decide to order sweetened cranberries, particularly if you have high blood sugar levels, or suffer from diabetes or kidney stones. 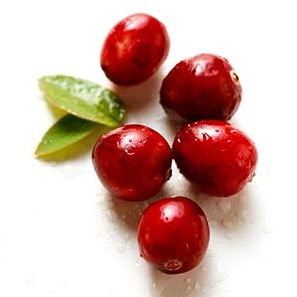 It is not advisable to eat more than 1 serving of sweetened cranberries per day, as in rare cases this may lead to mild diarrhoea or abdominal pain.